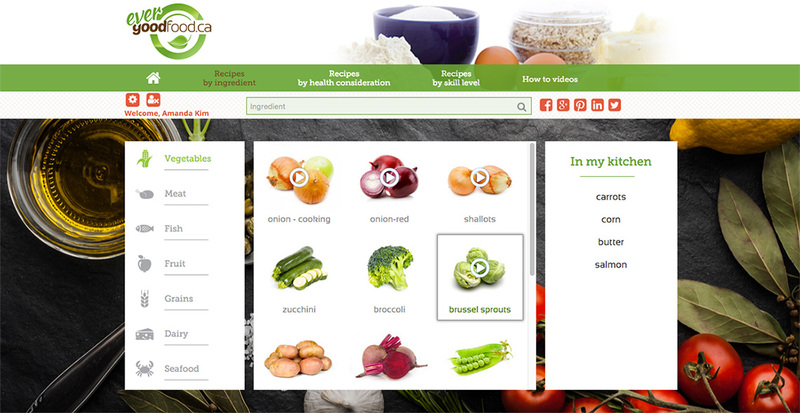 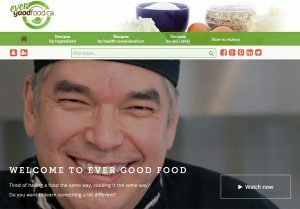 EverGoodFood.ca is an educational Web Site which we created for our partner – JensenGroup. 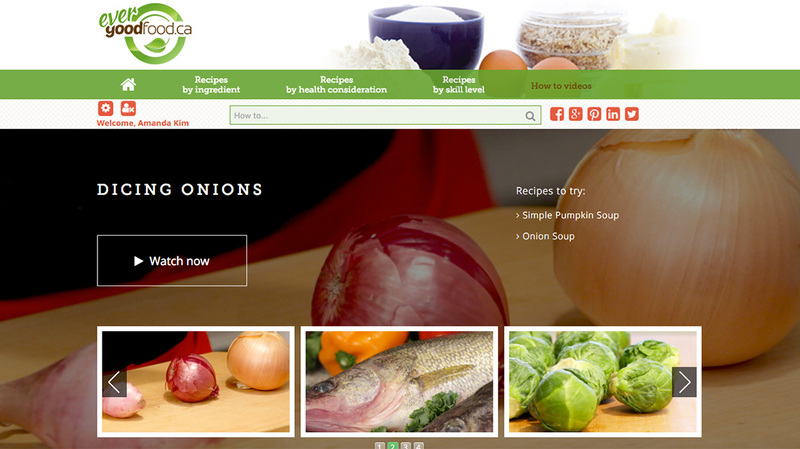 The main idea of this Web site is to help young Indigenous People to learn about traditional ways of preparing the food and basic knowledge about the nutrition and food ingredients. 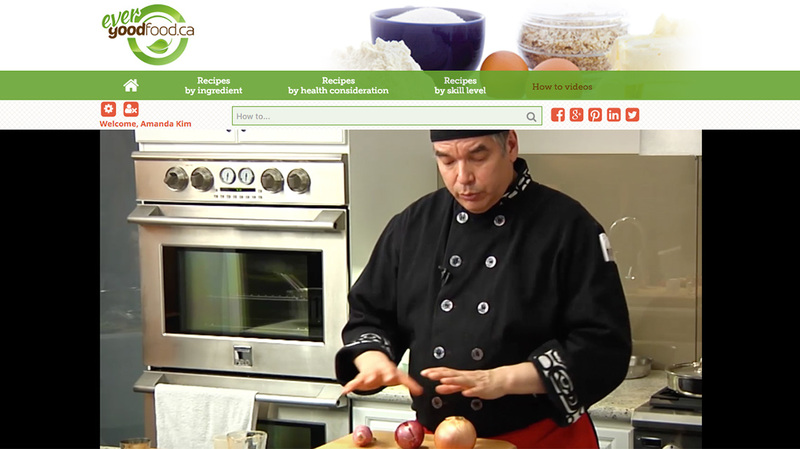 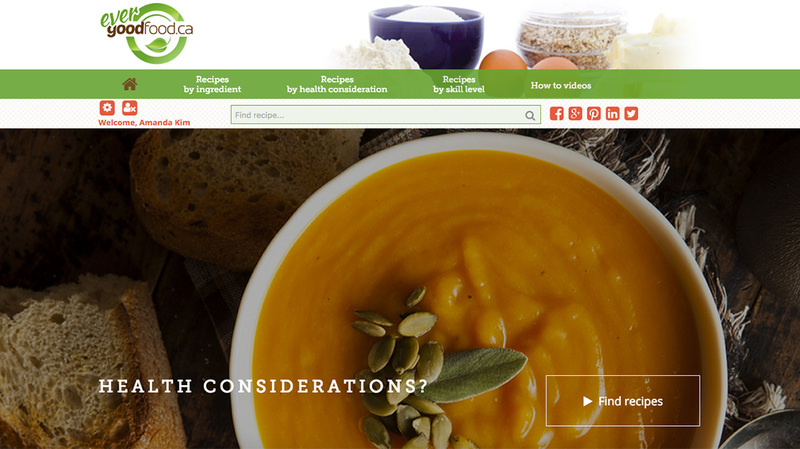 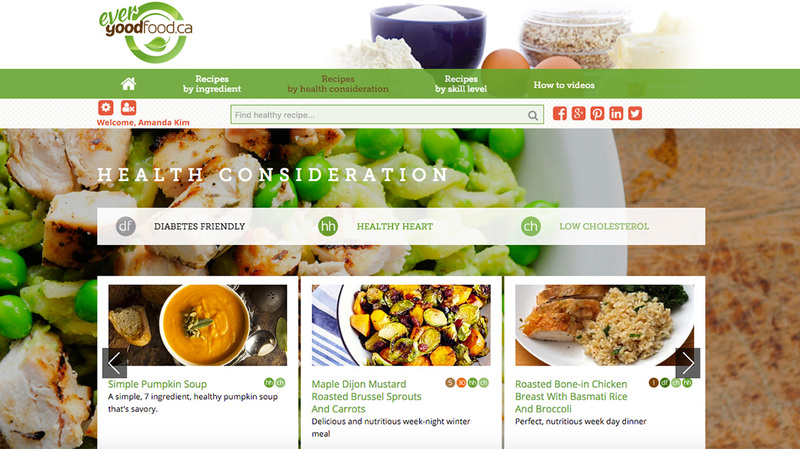 The Web site is reach of video tutorials including lessons by Chef David Wolfman about buying and preparing food ingredients and cooking them properly.